Founded in 2002, Resonance is a arts broadcast platform which exists to discover, encourage and support artistic voices through radio. In December 2015 Resonance expanded with the launch of Resonance Extra - a pioneering 24/7 broadcast platform available online and via DAB Digital Radio in Brighton, UK - seeking to mobilise diverse and emergent communities of sound artists, radio artists and expert curators. 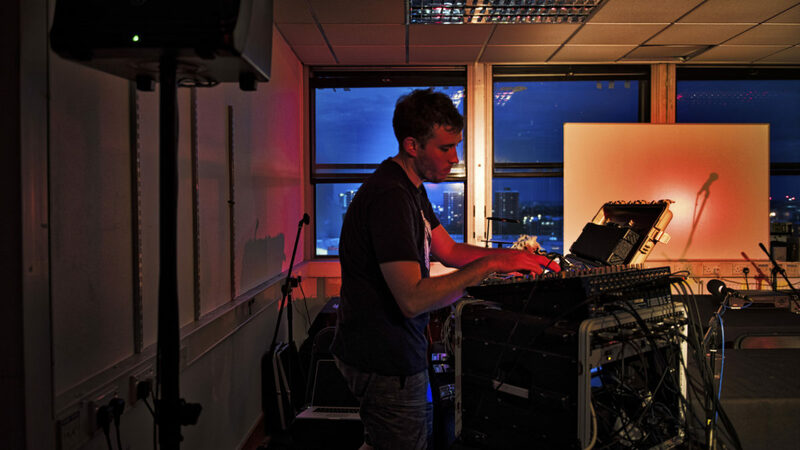 We previously supported Resonance FM in 2013 to undertake five new commissions as part of Derry-Londonderry City of Culture and the organisation - a leader in its field - has achieved significant growth since. In 2016, for Resonance Extra, our funding will commission 31 emerging artists under the age of 28 working across disciplines and practices, and to build on the organisation’s track record as a hub for sound art, radio art and experimental music programming.